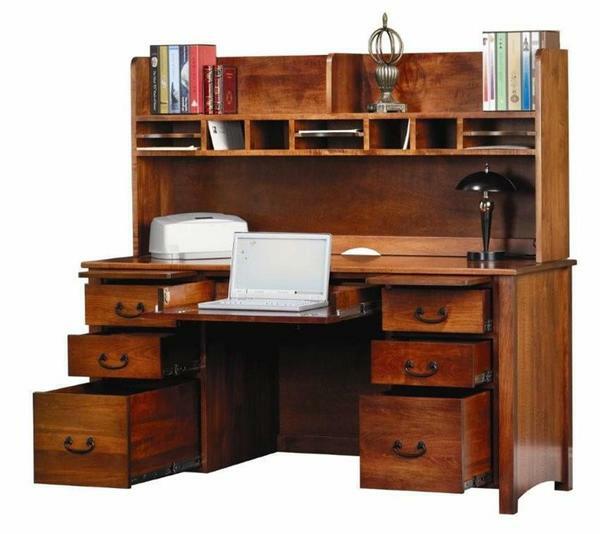 Keep your office essentials organized and more accessible with this impressive Rivertowne Hardwood Desk from our Berlin Office Furniture Collection. If you utilize these useful features correctly, your every day work will become much more organized & productive for an overall better and less stressful work environment. Start the ordering process today to personalize your new Rivertowne Desk to accommodate your specific style preferences and enjoy the benefits of an improved professional work space. Call toll free for additional information at 866-272-6773.